Disposable tinting stick. Ideal for mixing RefectoCil tint with RefectoCil Oxidant liquid or creme. 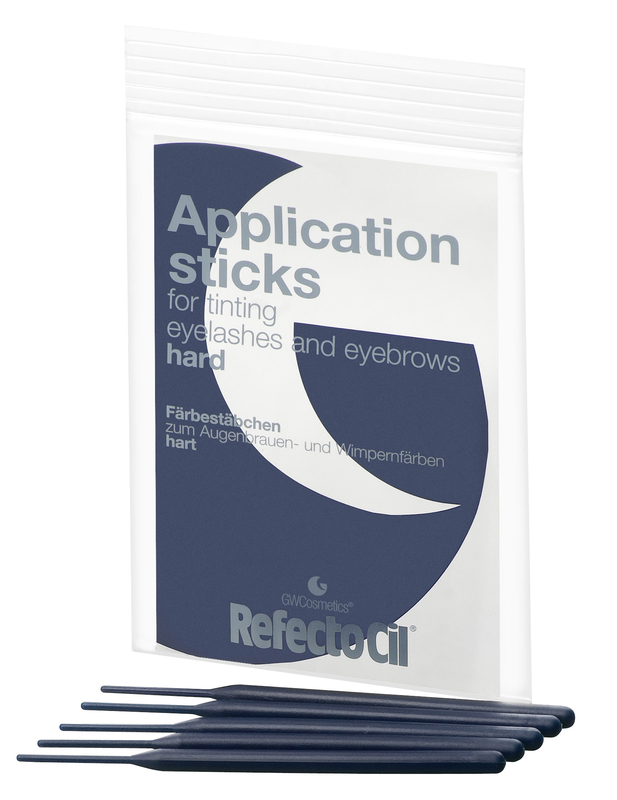 The narrow, flexible tip enables tint to be applied easily and accurately to the eyelash or brow.